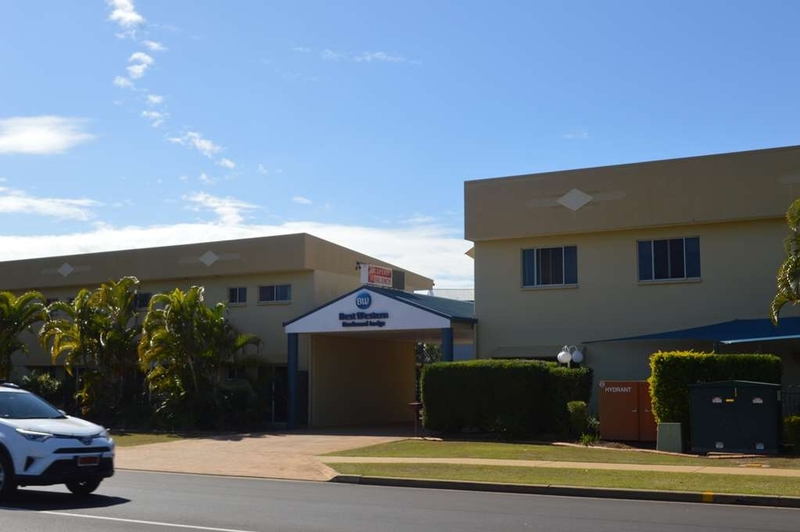 El Best Western Boulevard Lodge se encuentra en el centro de Bundaberg. Venga y disfrute de las mejores atracciónes turísticas cerca de nuestro hotel. Precios bajos garantizados y ofertas exclusivas. 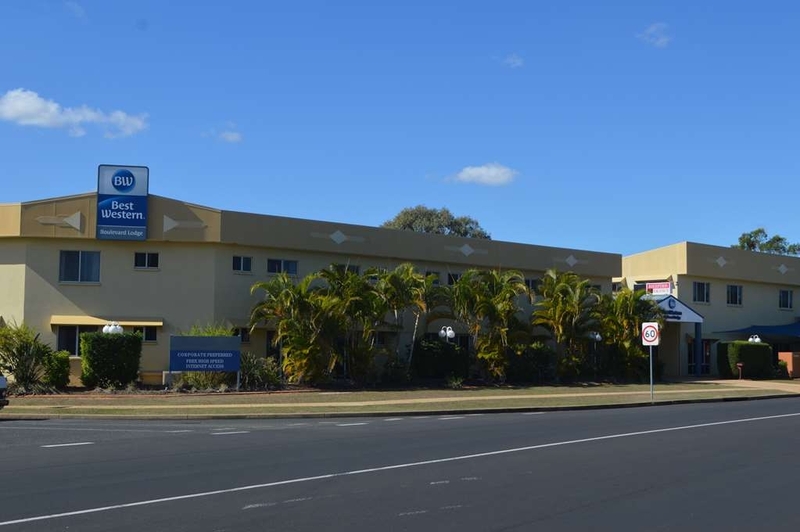 Nuestro hotel goza de una estratégica ubicación junto al centro comercial Stocklands Shopping Centre, los cines de Reading, Brothers Sports Club, Sugarland Tavern, la Universidad Central Queensland, los campos de touch rugby, el Little Athletics Club, el Bundaberg Netball Precinct y el aeropuerto regional. 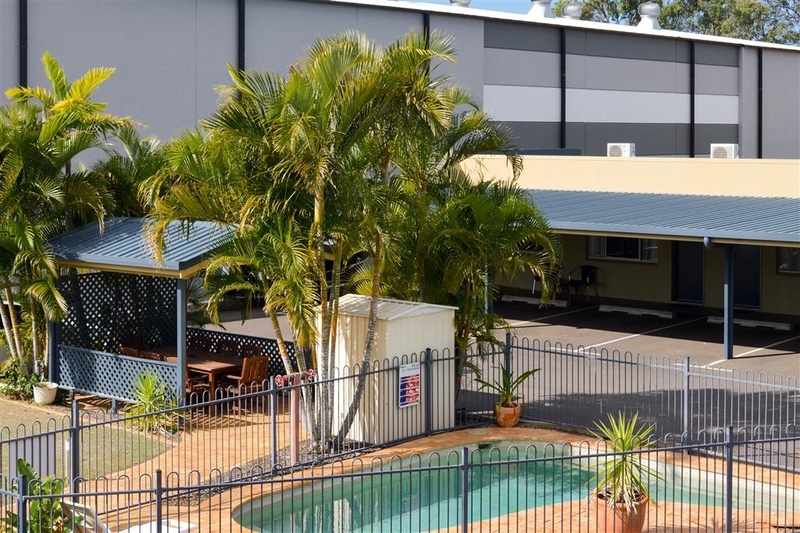 Si busca es el espacio perfecto para su estancia en Bundaberg, el Best Western Boulevard Lodge le ofrece una excelente opción de alojamiento. Nuestros huéspedes podrán disfrutar de un cómodo y acogedor entorno con unas amplias habitaciones de primera calidad. Reciba una cálida bienvenida con una excelente ubicación junto a la autopista en el hotel de gestión familiar Best Western Boulevard Lodge. Este hotel de propiedad familiar ofrece con orgullo 26 amplias habitaciones magníficamente equipadas con televisión por cable con canales Foxtel, acceso gratuito a Internet de alta velocidad Wi-Fi, minibar, tetera, cafetera, plancha con tabla de planchar y mullidas camas. Tanto si se encuentra en viaje de placer como de negocios, el Best Western Boulevard Lodge le ofrece todo lo que pueda necesitar y una amplia gama de fantásticas instalaciones y servicios que incluyen salas para reuniones o congresos con servicio de catering, desayuno con servicio de habitaciones, servicio de lavandería, restaurante abierto de lunes a jueves y una piscina y zona de barbacoa donde podrá relajarse durante su estancia. 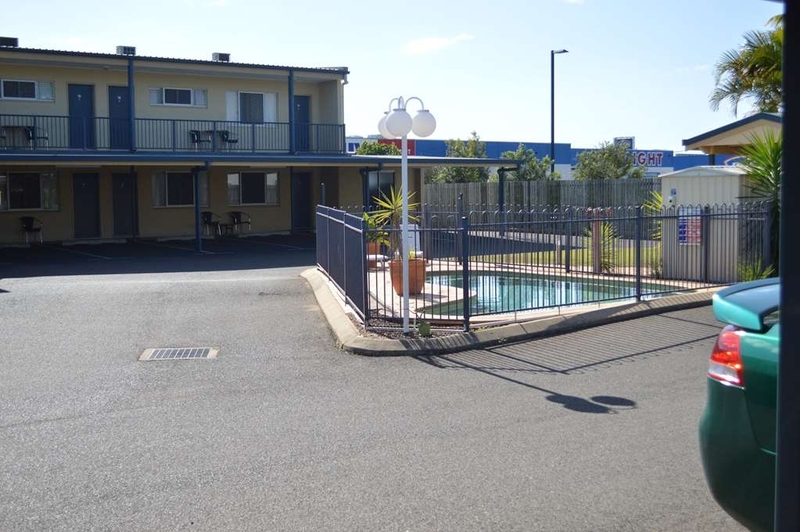 Clean and comfy motel style rooms just off the main road into Bundaberg short walking distance to shopping centre . as usual car parking is tight , and some rooms are on 2nd floor so that means stairs . 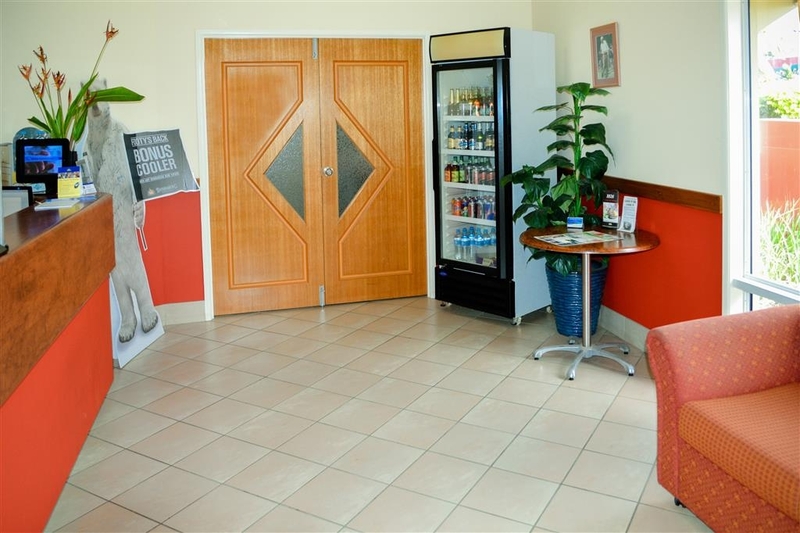 "I stay here for a week at a time about 3 times a year"
great location everything at our finger tips very friendly staff that went above and beyond plenty of parking, spacesus units, clean and tidy grounds. although we didn't dine in the menu looked amazing and reasonably priced. definitely return. Very helpful and friendly staff. Room was spacious and perfect size for a family. Internet is fast and reliable. Beds were very comfortable. 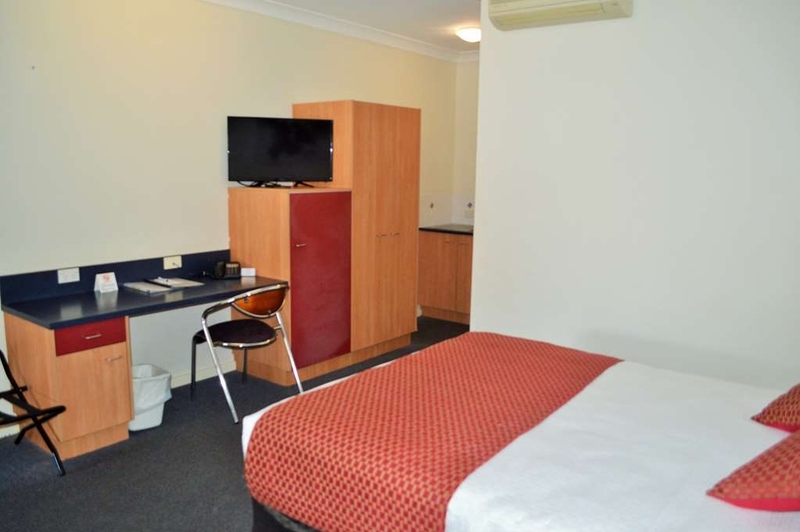 Located metres from a Shopping Centre and plenty of food outlets. 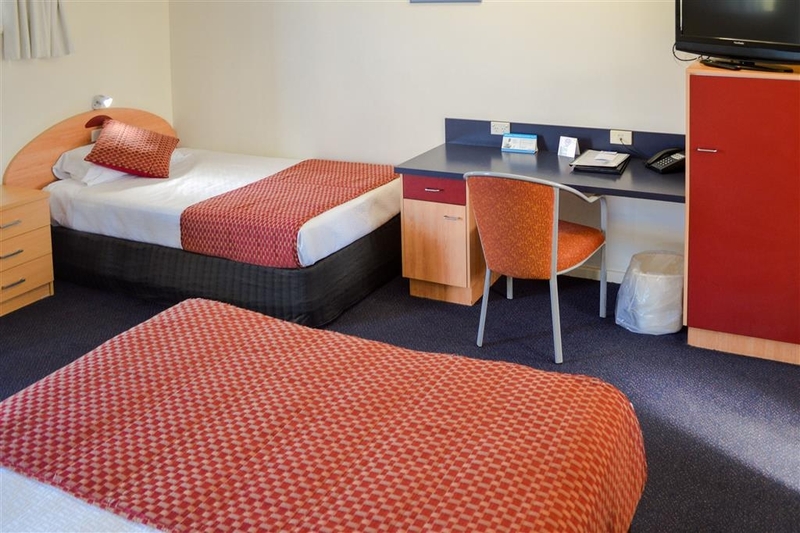 "Nothing exciting - ok stay"
The Best Western Boulevard Lodge offers ok accommodation. The rooms are a bit small and out dated, the pool very small and the motel has a not too fancy bar fridge in each room ( extra charge ). Free wifi which is good. The location is a bit out of town in the bulky good centre of town at least it's a quiet location. Reasonably priced, clean room and good service. I travel a lot for business & don't always find what I expect when I book ahead of my arrival. A pleasant check in with friendly staff and no fuss early departure. Thank you, see you again soon. You are now added to my places to stay while on the road. On arrival we were met with a cordial lady who went about booking us in in a non customer service manner. 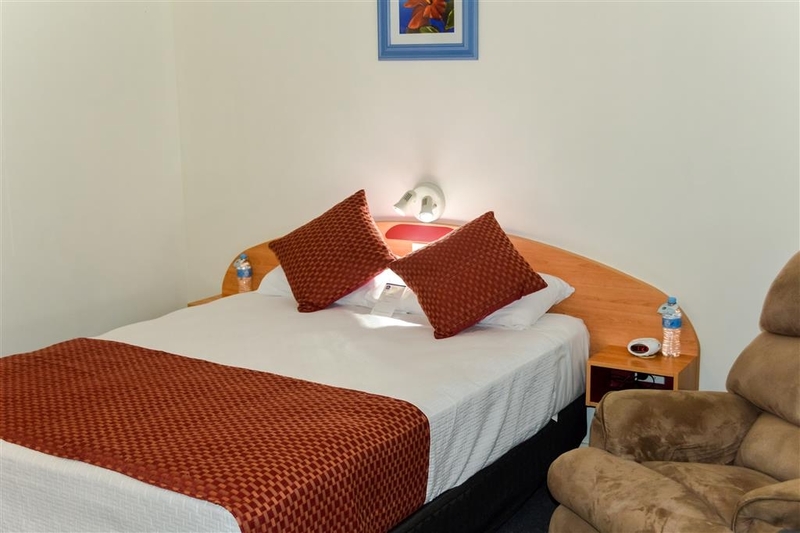 We weren't provided with information you would expect when booking in such as available amenities and whether free wifi is available. 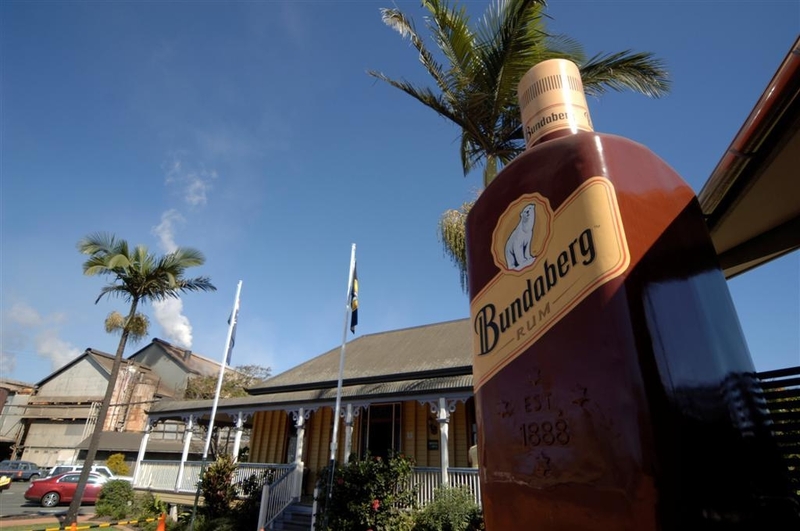 We were told that 'no-one holidays in Bundaberg' so they don't offer breakfast options. She did offer some eating options by pointing in the direction of the main road. 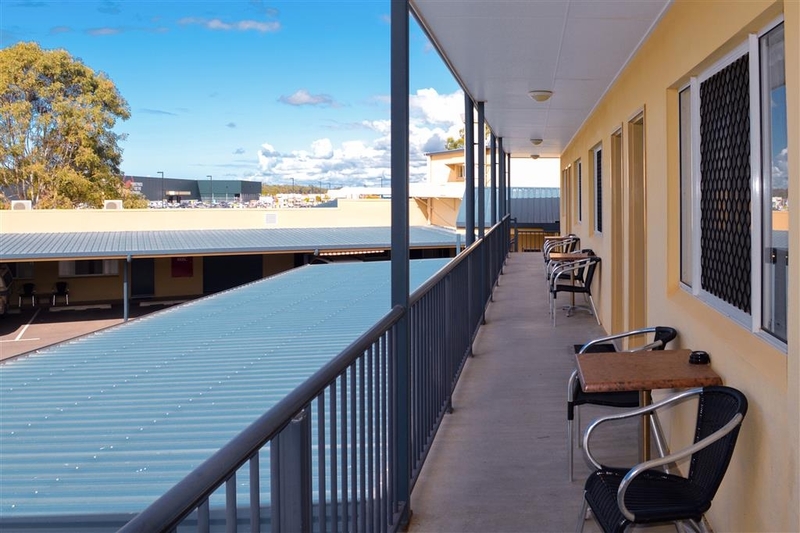 The rooms were clean and tidy, the location isn't optimal and we wouldn't recommend unless there were no other options in Bundaberg. 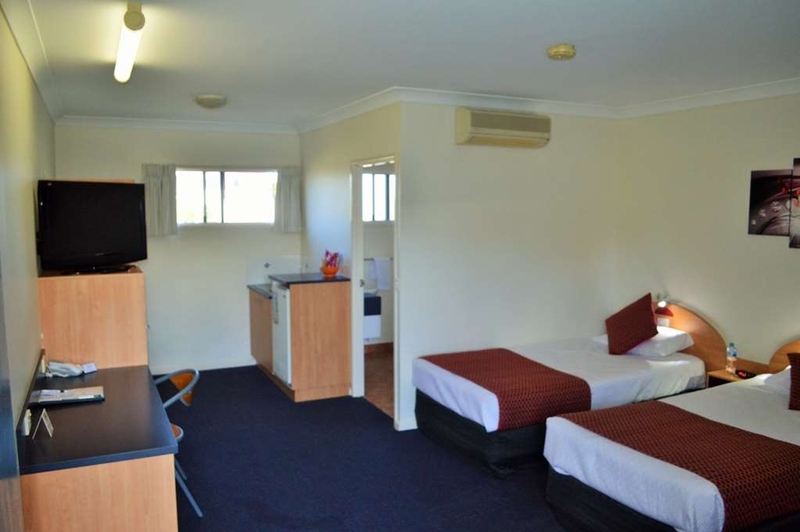 This is a very clean and well organised motel to stay at. 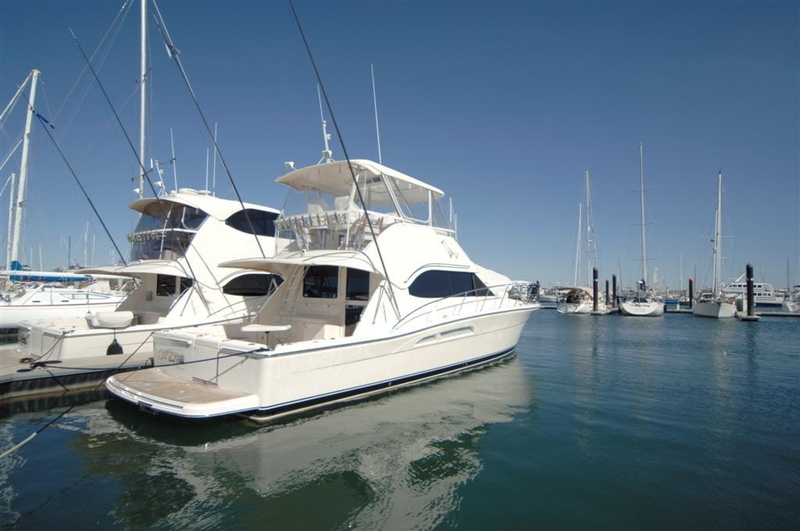 It has a dining area with good old fashioned home cooked meals at a good price. There is room service for breakfast and they are generous servings. Great for a short stay. "Always friendly clean and comfortable"
"Good Motel For A Business Trip"
Nothing to rave about but nothing to complain about.....Rooms were typical. Price was about average. Staff were friendly. Room service food was decent. 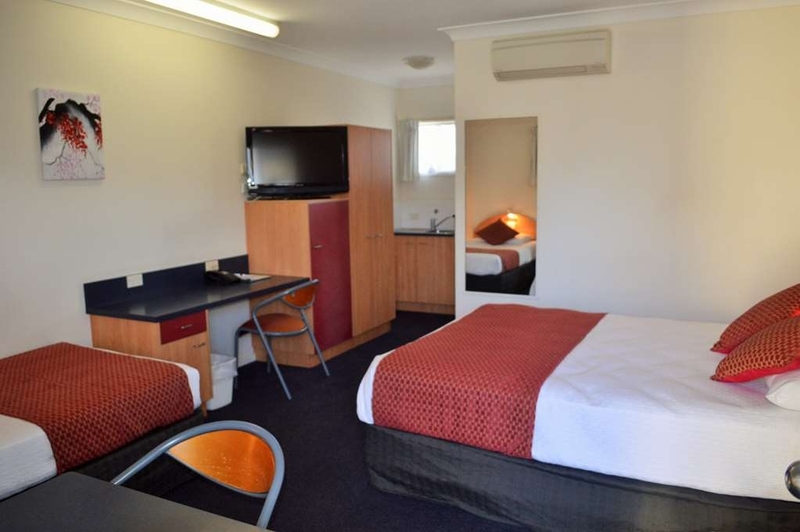 Motel is close to Bundy Airport. 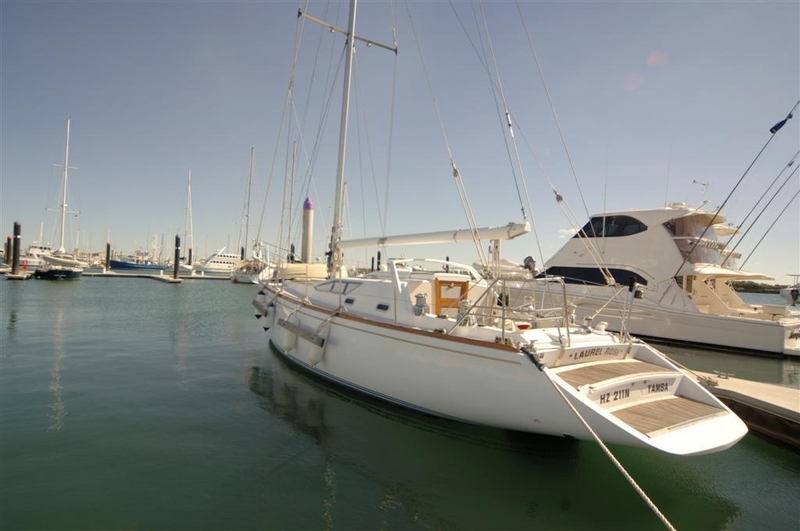 Its also over the road from the cinemas and close to one of the major shopping centres. They also had parking for a car and trailer which was good. We had a nice man check us in, and the room was clean, and the beds were comfy. 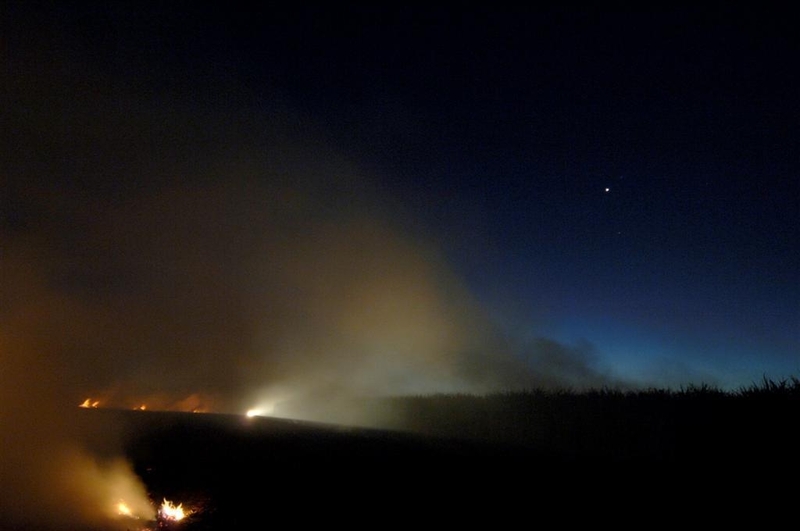 We were just passing through, so it was perfect for the night. 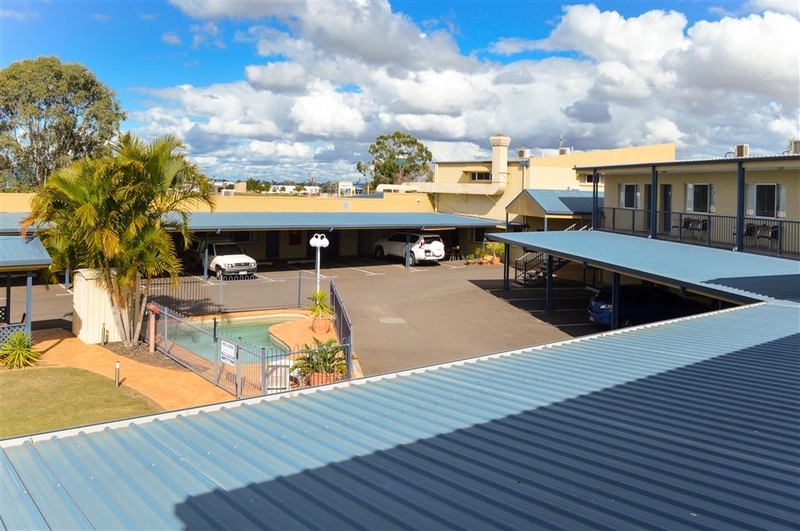 Very close to some fast food joints, and not far from central Bundaberg. Had parking right outside our door which was very handy. The room also had free wifi, which is good, but only 500mg, so use sparingly. Not knowing Bundaberg we booked a single night to 'suss' it out and extended it to 3. 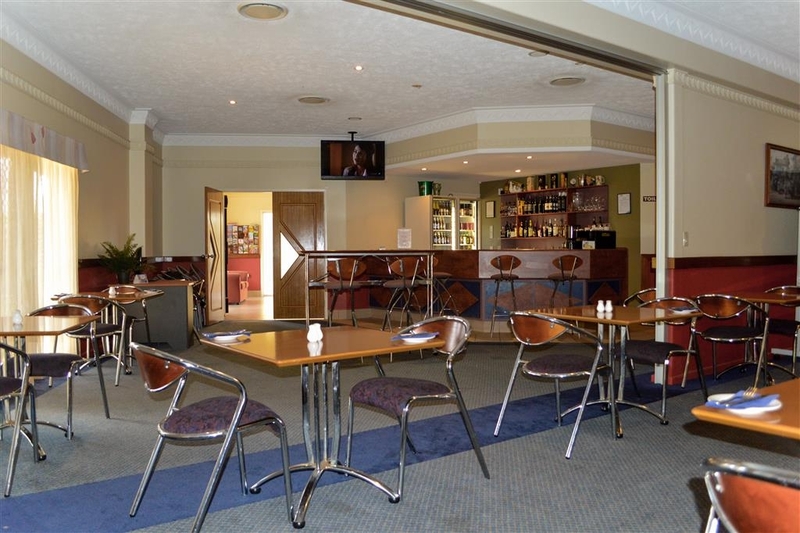 We liked the location, close to Macca's, several shopping centres and the Brothers Service Club. Very quiet location and the under cover parking is an excellent feature. We extended because we REALLY like quiet, and the other features were a bonus. Things against; The Queen Room was on the small side, although the bathroom was a good size. The TV is positioned awkwardly and the input connection was loose and needed adjusting to get a picture, once done it lasted the night. Also loose was one of the bedhead lamps, which responded well to a good thump. There's a pool of sorts if your desperate. The really annoying thing is the wi-fi, although free, has a daily limit of 500meg. We ran out the first night and learnt to live with the limit after that. Not sure we'll stay again ... But it's great for a quiet night or two. "Great place close to shops"
We had a great stay here , very clean , comfortable beds. Had a swim to cool off , walking distance to shops , food places & also a cinema over the road . Bar fridge , sink, tv & air conditioning. Would highly recommend this place to stay . Thank you for a great stay Scott & Judy . 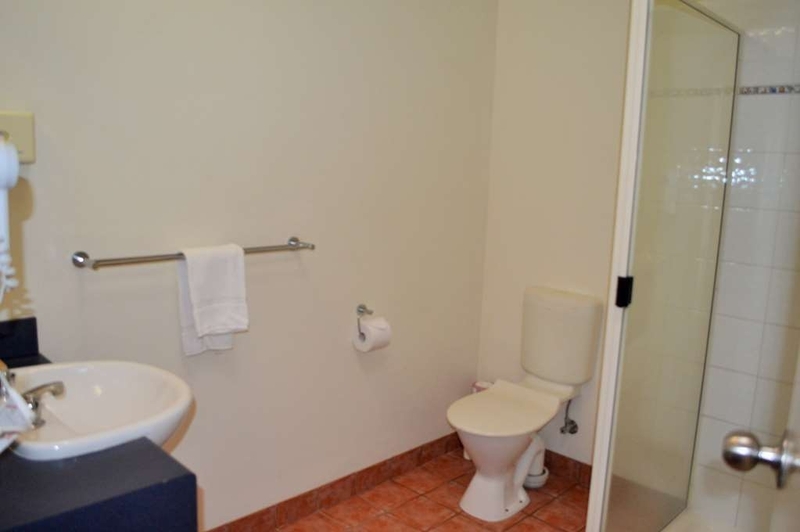 "nice place to stay, excellent customer service"
Hotel is very close to shops and cinema is just across the road. We stayed one night and had a large size room with a king size bed. The room was clean and the bed was very comfortable. Would definately stay there again. this hotel is close to the airport, $8 cab ride. Checkin was quick. 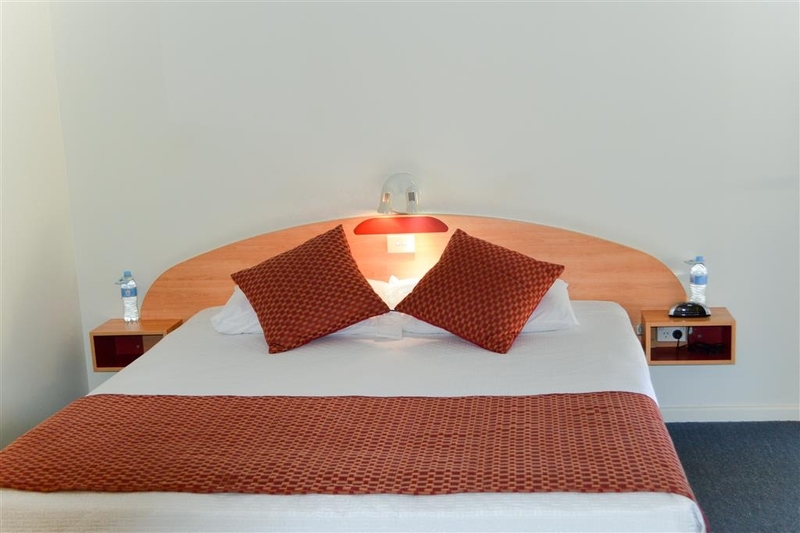 The room is clean and spacious, and the king bed comfortable. Room includes small refrigerator, coffee maker, sink, wine glasses and opener. Desk, table with 2 chairs , sofa. Some road noise, but quiets at night. Air conditioning. Shower reasonable size, bathroom clean. Across from movie theater. Parking at door which is always handy. Very clean rooms. Mistakenly booked twin bed room instead of queen due to the way the booking page was set up but nevermind because the beds were comfortable. 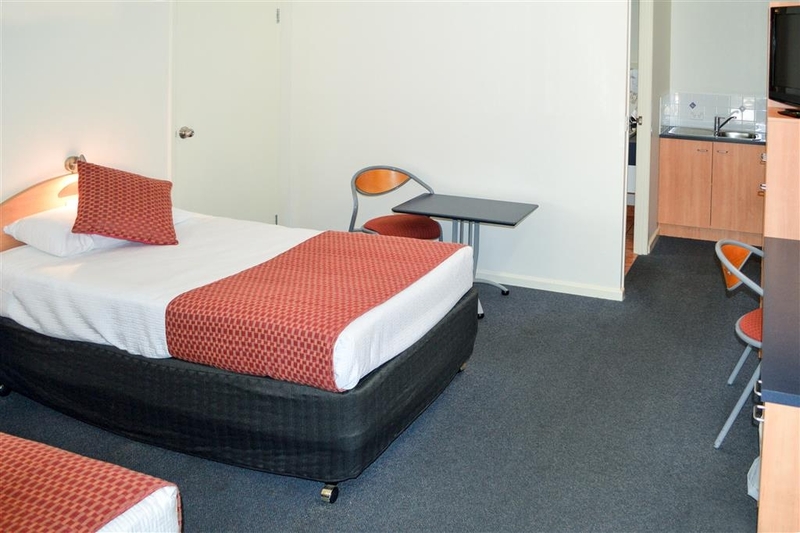 Only problem with this motel room was the walls seemed paper-thin and when the neighbour arrived around 11pm I could hear the shower going and noises from the next room - in particular the very squeaky outside door which seemed to be opened and closed many times before midnight. The neighbour was also a smoker and sitting outside smoking which led to the smoke coming in through our window. I wish motels would make smokers smoke in an area away from general access areas. 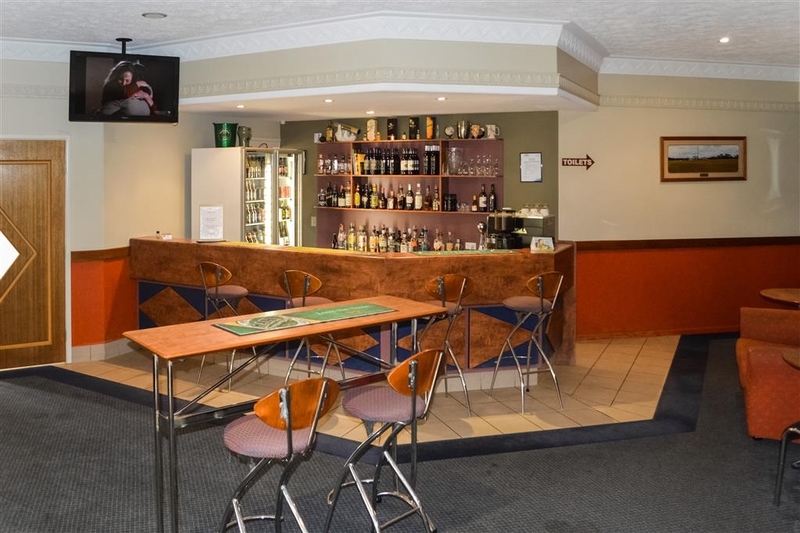 "Business night stay in Bundaberg Qld"
Hotel OK but nothing special but hard to find any reasonable hotel in that area. No free internet which most hotels have now. Hall light was on all night which kept me awake. Couldn't park outside my room as other cars were already there? "Hotel has a dated look - but is clean, quiet and well located near the airport"
I spent one night here at the end of a dive trip on the Great Barrier Reef to catch a plane back to Brisbane. I booked the closest hotel to the Bundaberg airport. I was very happy with the hotel. The decor is dated - really looks like something from the 1970s but everything is in excellent condition, The receptionist was very helpful, even though I checked on after hours. I would definitely stay here again. Have stayed here many times for business. Preference is always for a ground floor unit but just because you request it doesn't mean you will get it even when there are ground floor rooms vacant. No free Wi-Fi and no mini bar, appliances and coffee/bikkies. Undercover off street parking but manoeuvring is quite tight with a pool in the middle of it all. Close to the highway and airport and rooms are very quiet. Football club nearby has good choice and range of quality meals. Motel's bistro turns out good meals also all served with a smile. Friendly staff. Good cooked breakfasts are value. "Clean room in a concrete jungle"
While the service was very friendly and the room clean - I was disappointed and will not return. To start with, this motel really is a concrete jungle - not a tree or shrub in site. all around is cement and car parks. The 'pool' is very small and located right in the middle of the carpark. While there, a young child was swimming and there was a big group of people sitting in the car park drinking beers and smoking while they supervised. It was actually really intimidating walking past all of these people to get to my room (and annoying as I needed to wait for some of them to move so I could park my car). The website refers to a restaurant but this it does not say it is only open Monday-Thursday. So, while I was there - no room service was available and the restaurant was closed. I did go next door to the supermarket and purchased a few things and had to go back and get plastic plates and cutlery as the room did not have any at all. I appreciate it was not self catering but if there is no restaurant open, it would be nice to at least have a plate and butter knife to make a sandwich. The TV reception was poor and I could not watch any Pay TV at all. Sorry but this place was just not good enough! 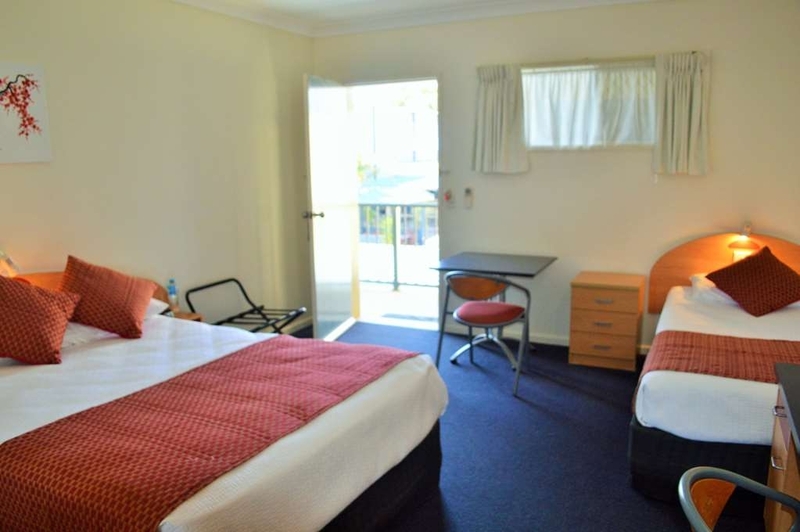 This motel is just across the road from a cinema complex and close by to other places such as Bunnings, Harvey Norman etc. Old fashioned style rooms, which were very clean and tidy. The bed was comfortable albeit a bit saggy to one side - pillows were good. Staff were very friendly, most other guests seemed to be quiet which was nice i.e. no loud noises and slamming doors. 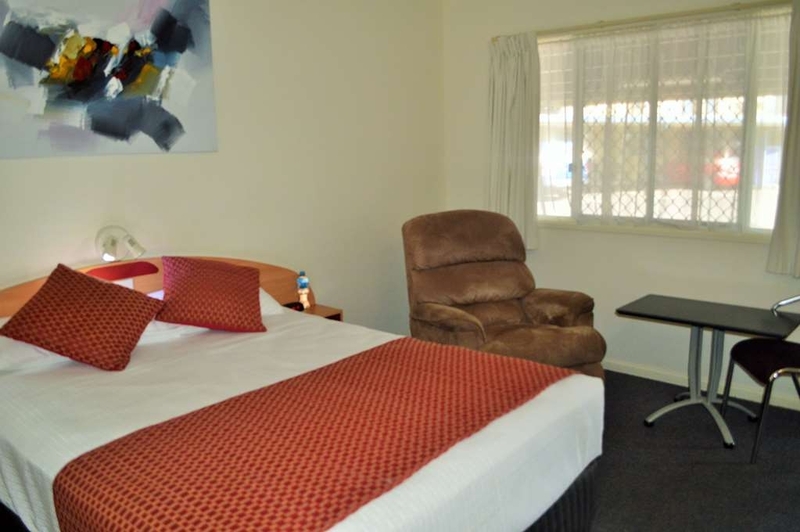 The motel appears to be focussed on the business traveller. The restaurant serves the most delicious food - I will be back just for the food!!!! 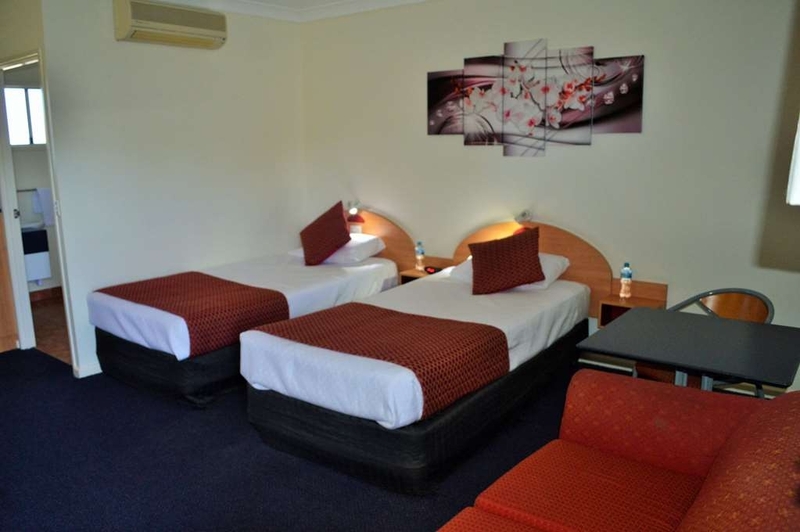 "A business focused hotel good for coroprate reps."
Features modern clean European style rooms. With services focused towards business clients they offer a meeting room, faxing, typeing, photocoppying, free WIFI and good onsite restaurant. WIFI needs upgrading though it's what I expected of Australian Internet slow. Would stay again. This hotel just keeps getting better and better. I'd highly recommend dinging in the Blue Finned Salmon I had was perfect. Staff just as friendly and helpful as ever. Room spotlessly clean could not ask for more. 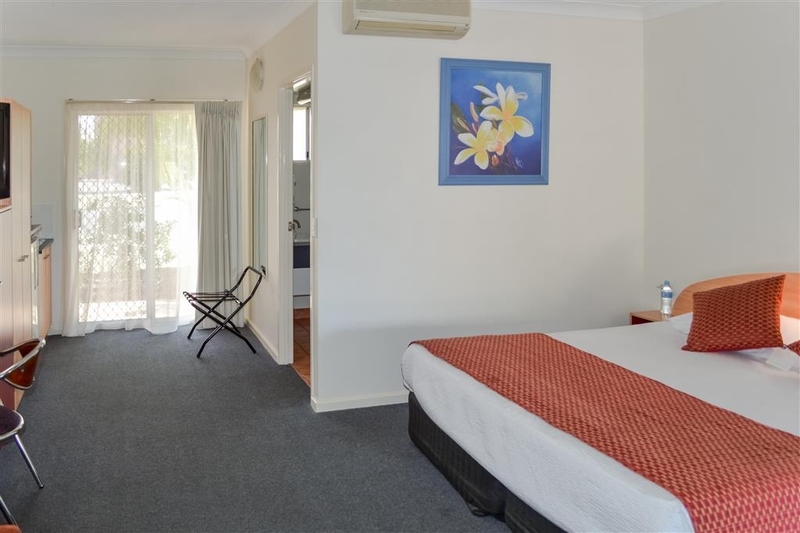 With Bundaberg most things are in this part of town this is where you want to stay in the general sugarland area everything is right here. There's very little in the almost non existent CBD. Very friendly service but hotel location next to highway was noisy and does not make for a ideal location to relax. Other patrons of the hotel were either being picked up or waking early due - perhaps due to mining or gas pipeline work making it again noisy. 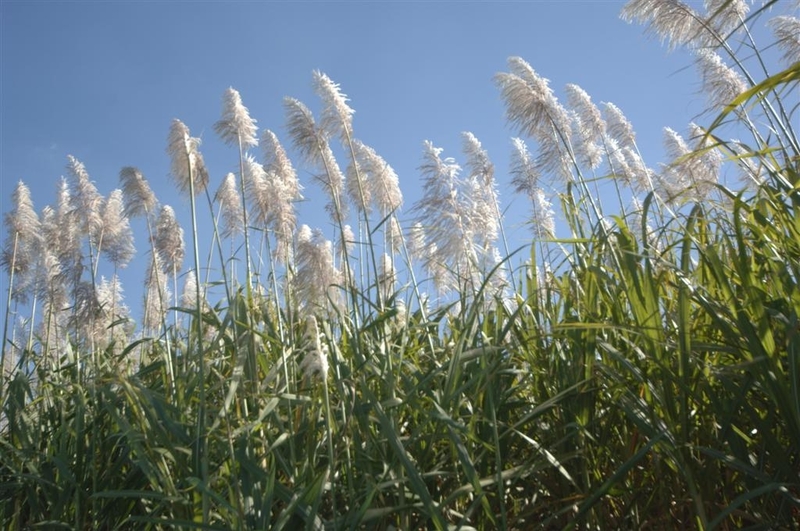 It is not suited to the corporate environment. Room charge for the type of room on offer is very expensive. I have stayed here a few times and if you dont mind not being close to the city then its fine. 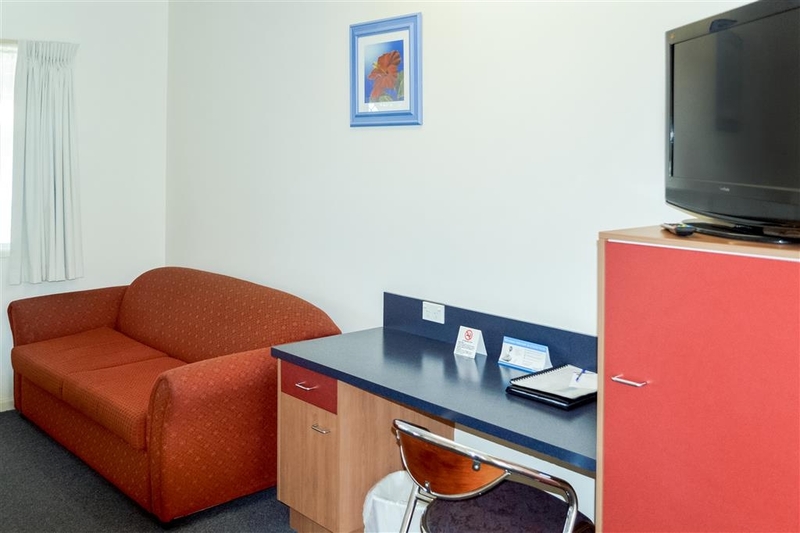 Large clean rooms with free wifi and parking right outside your room. A shopping Centre is within walking distance. The attached restaurant has great food. 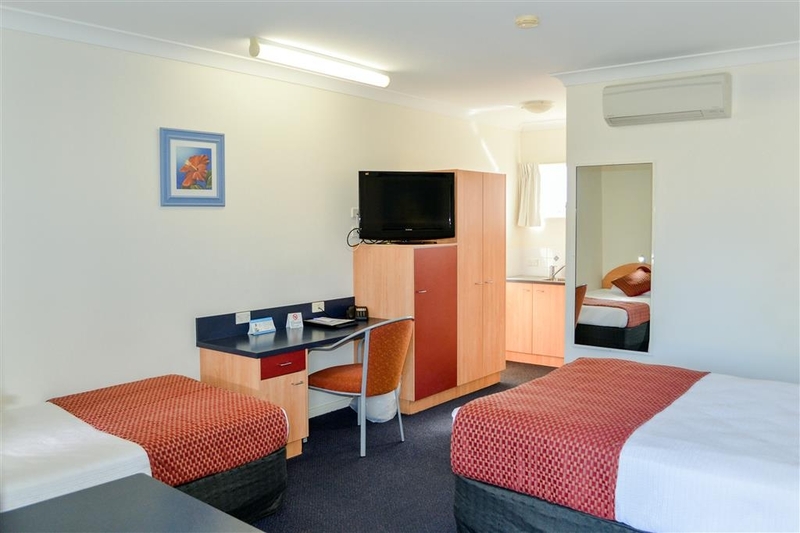 This is a clean and tidy motel, though not really four star looking inside the rooms. 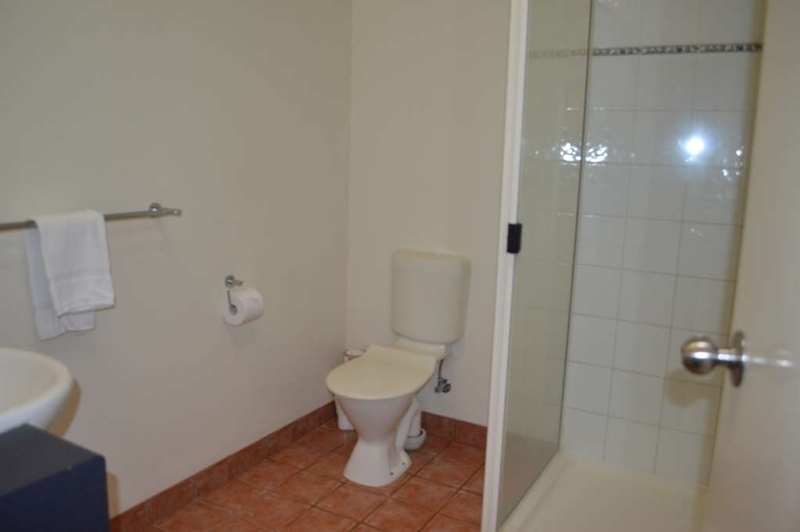 The rooms are medium sized and not cramped but the decor could do with a little update. There are no elevators and most rooms are located up stairs on the first floor. As usual, although wifi is available, you have to join a company and pay to connect. We didn't eat here as the menu looked ordinary but there are a few budget choices within a short walk and plenty of good choices in a short drive distance. A bottle of water was on each side of the bed with a label to say it cost $3.00, which is a bit expensive. The motel was close to airport but we weren't disturbed by any noise. I would probably pick another motel next time though as it was a bit out of the way of most things and too far out of town.